Overview | Hubert Construction, LLC. 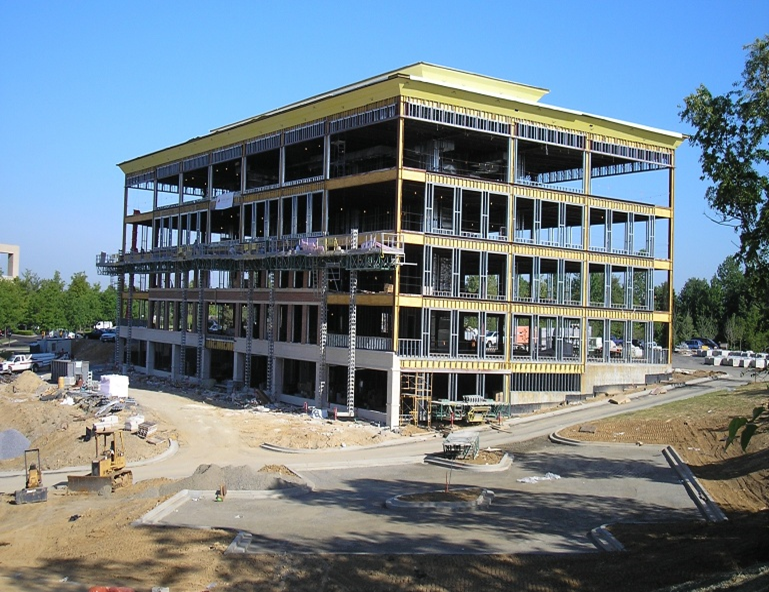 Hubert Construction is dedicated to providing full scope construction services to our clients, including preconstruction, design/build, construction management, or general contracting. Projects include commercial office buildings, tilt-up construction, retail centers, small commercial and recreation facilities, site infrastructure and commercial interiors.